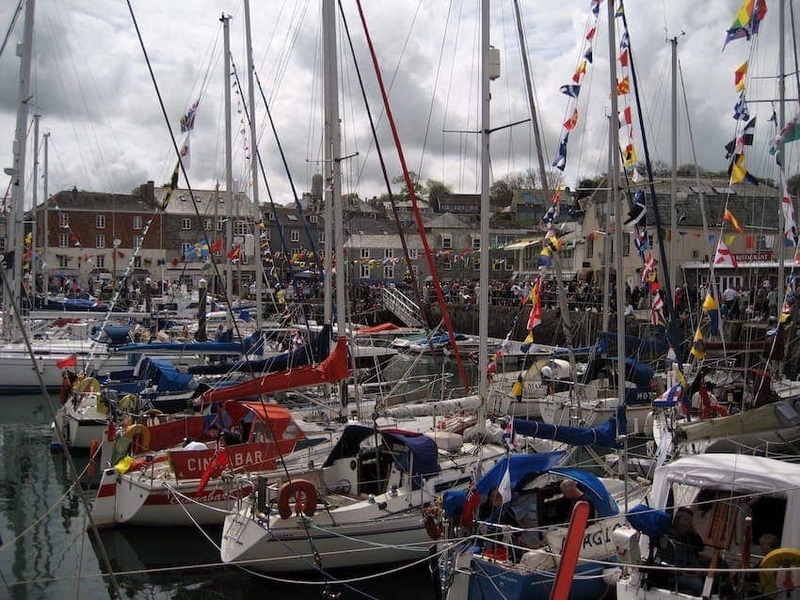 Padstow is a charming working fishing port surrounded by glorious sandy beaches at the head of the Camel River on the north coast of Cornwall. The coastal path provides access to the rugged coastline and quiet coves and there are plenty of golden beaches nearby. Visitors spend the day around the harbourside shops and eateries. Padstow has become a top foodie destination especially for fish. For the sporty there is the Camel Cycle Trail and it is a good base for body boarding and learning to surf. There is a ferry across the river to the village of Rock and speedboat trips go out to sea.